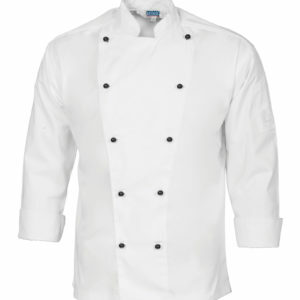 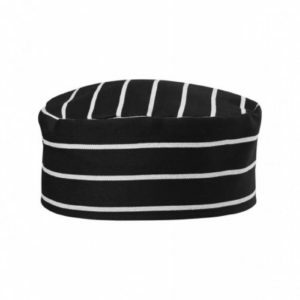 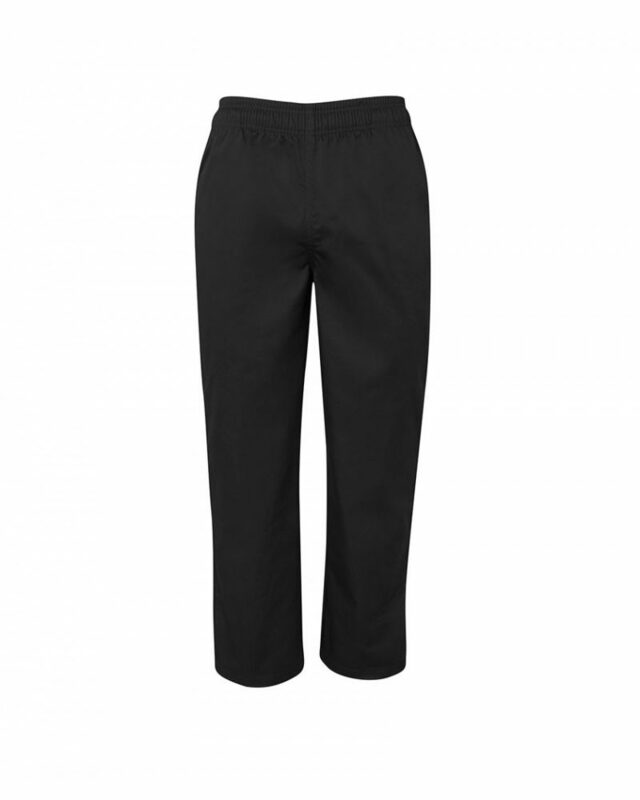 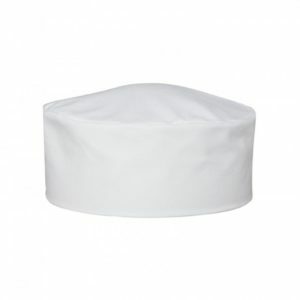 This Small Check Basic Chef Pant are made of Poly/ Cotton fabric and have two front pockets, one back pocket. 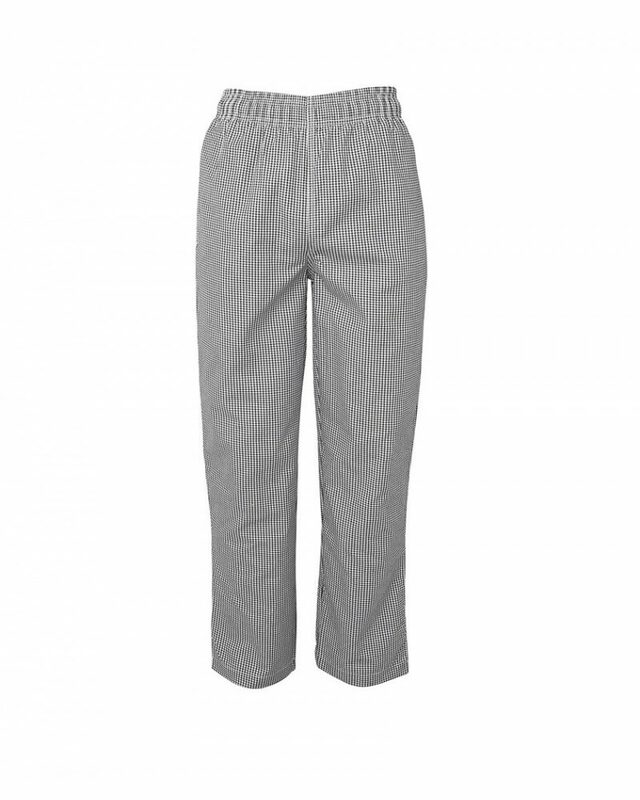 They also come with drawstrings for tightening and have an elastic waist for comfort. 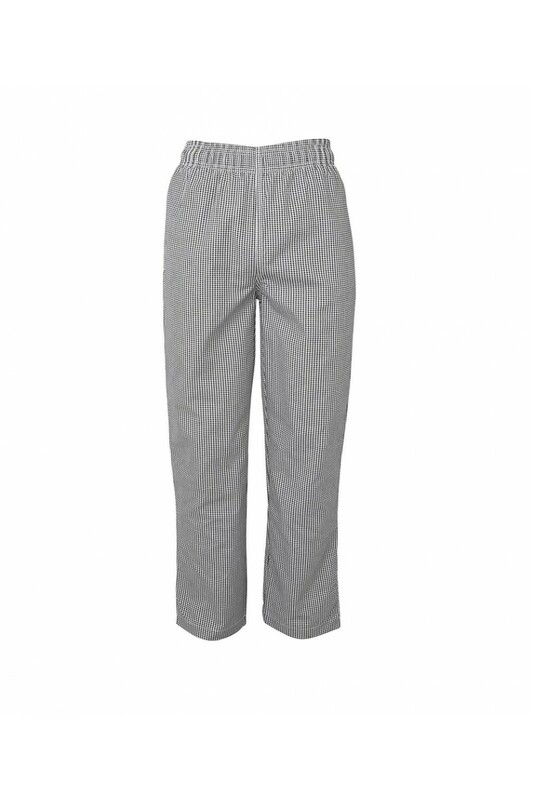 A great pant to wear daily in the kitchen.